To protect my work, there is a small watermark on each image. 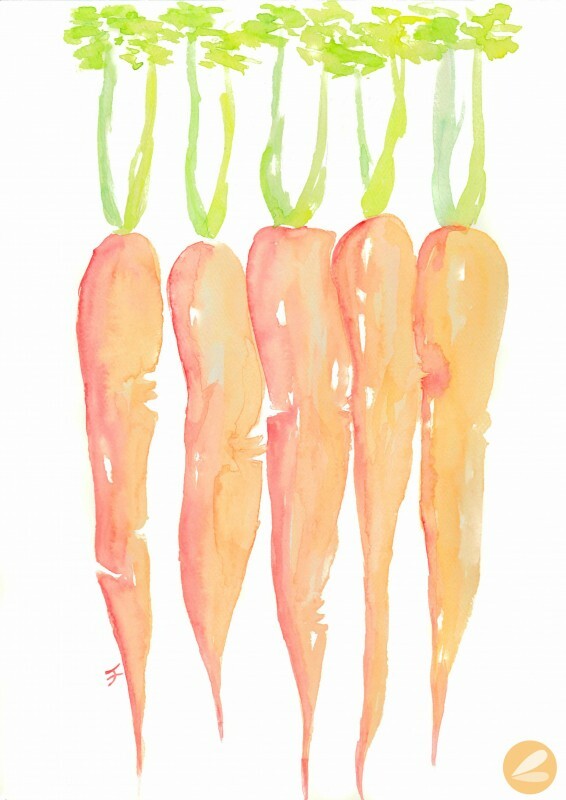 For non-watermarked versions please visit my etsy shop. 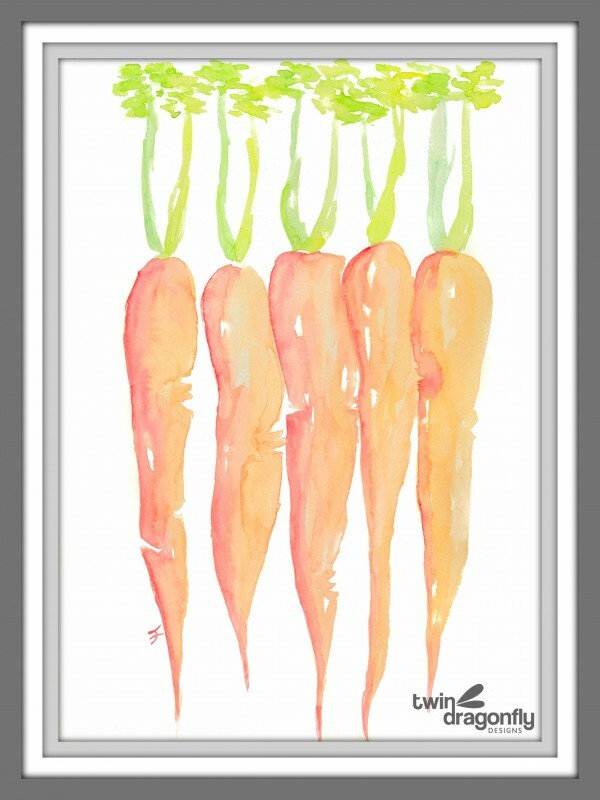 The watercolor carrots are very nice, but why are you offering a free download of a design with a watermark on it? 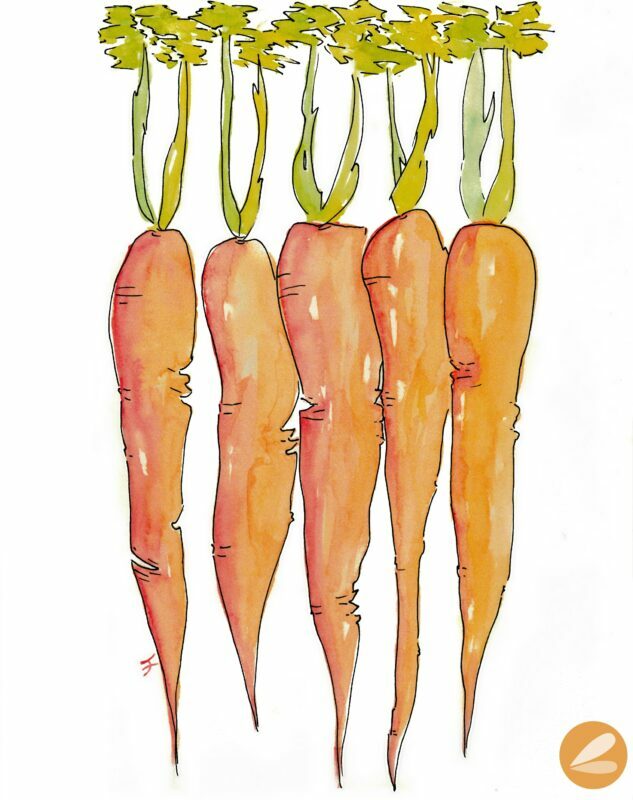 I am trying to find a balance between offering fun images for my readers and supporting my etsy store. It is common practise for bloggers to watermark images. But I am new to this! So perhaps I will only offer the framed images and not the ones with the faded watermark across? Still working out the kinks, thanks for your feedback!